The purpose of the Outreach Team is to utilise the knowledge and skills of the staff at Lady Zia Wernher School (LZW) together with their experience of using specialist equipment and resources. The service offer includes advice and support to mainstream schools to ensure wherever possible successful inclusion of pupils with a physical impairment and associated medical care needs. 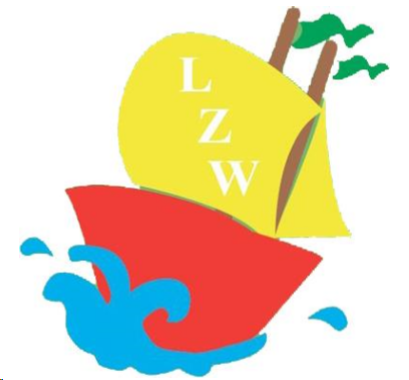 The LZW Outreach Team believes in achievement, ambition and progress for all children. We aim to meet the needs of individual children through highly effective teaching and learning. There is an emphasis on early identification of needs through supportive and preventative strategies which reduce barriers to learning. We work in a flexible way to develop effective partnerships with children and their parents/carers, the Special Educational Needs Co-ordinator, teachers and support staff. We liaise with external professionals such as Speech and Language Therapists, Occupational Therapists, Physiotherapists and Child and Adolescent Health Services to ensure that the school can meet a broad range of special educational needs. with a physical impairment and associated medical care needs.We use a wide range of strategies to foster a culture of lifelong learning and independent living skills for all children.